Starbucks: Free Tea Friday 7/14 1-2 PM! 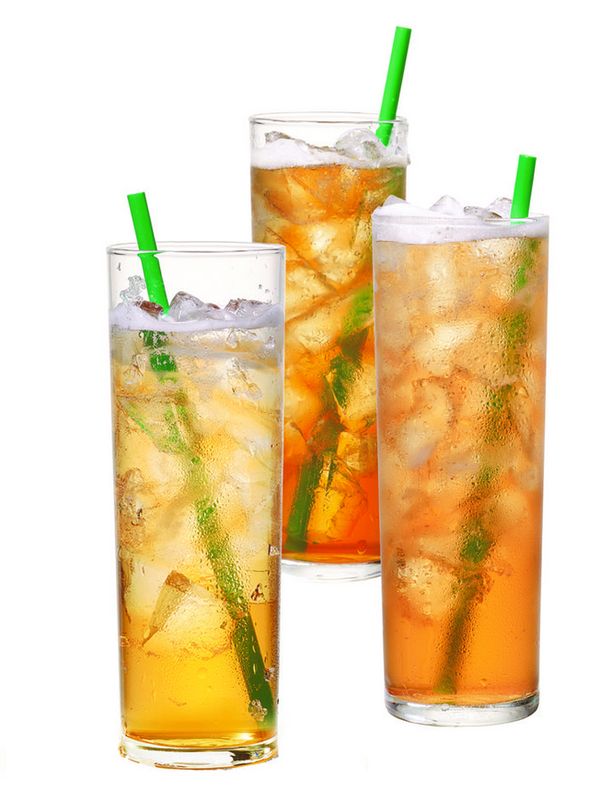 Stop into Starbucks this Friday, July 14, from 1–2 p.m. to score a FREE 12 fl oz Teavana® Shaken Iced Tea Infusion! The three new Teavana Shaken Iced flavors are Pineapple Black Tea, Strawberry Green Tea, and Peach Citrus Tea.